Now, it’s cornbread or more precisely corn muffins. I’m a sucker for cornbread in any type of variation. Traditional southern style hot skillet white cornmeal cornbread with a touch of brown sugar, tops the list as my favorite. 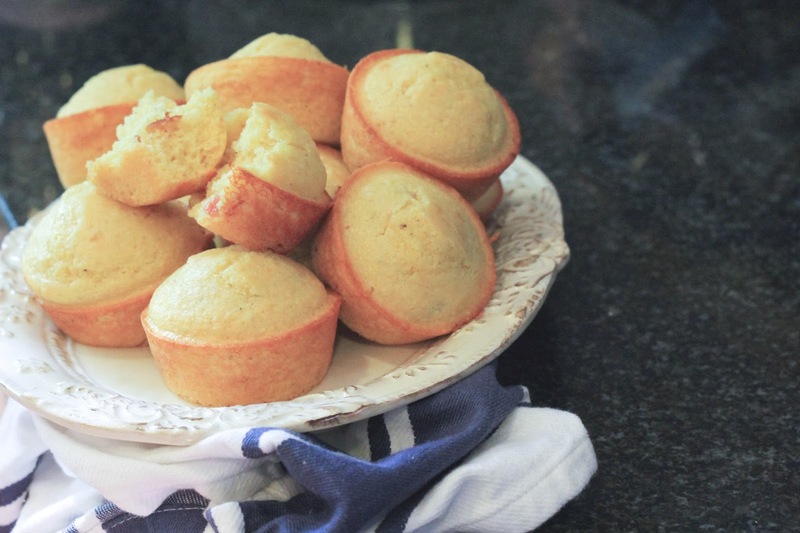 However, golden corn muffins with crispy edges and pillowy butter topped centers will have me doing the Harlem Shake all day long. Any chili made in my house is accompanied with its own batch of corn muffins. As everyone else sits (or stands) and dips these muffins in their chili. I’ll take my spoon make a well in the center of my muffin, add a little chili to that well and sprinkle with a few drops of Crystal or Tabasco sauce. Then proceed to enjoy little cornbread crusted chili pies..no bowl required. Portable style cornbread a.k.a edible mini chili bowls work out well during football tailgating season. Where food is normally consumed off of newspaper covered card tables any thoughts of items such as plates and bowls would seem ridiculous when you can just use a muffin. 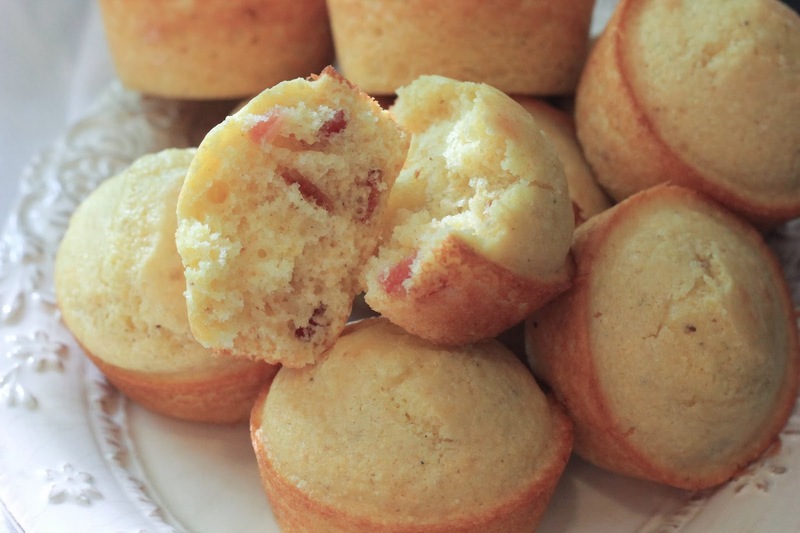 And any thoughts of just some basic style corn muffins seem ridiculous when you can add bacon. Then add a little maple syrup to bring a hint of sweetness to your bacon corn muffin creations. Now you have your very own multi-purpose style muffins. The bacon and syrup make them perfect for breakfast. Slice them in half, add some pimento cheese and you have a Maple Bacon Pimento cheese corn muffin sandwich for lunch. Finally, add a little chili to the center of these babies and you’ve got some homemade cornbread crust chili pies for dinner. In medium bowl stir together cornmeal, flour, sugar, baking powder, and salt. In a separate bowl combine eggs , milk, yogurt, and oil. Make a well in the center of the cornmeal/flour mixture. Add egg mixture to the flour mixture stirring until moist. Fold in bacon and maple syrup just to combine. Spoon batter into prepared muffin cups filling each to about two-thirds full. Bake for 20 to 25 minutes or until wooden toothpick inserted in the middle comes out clean. 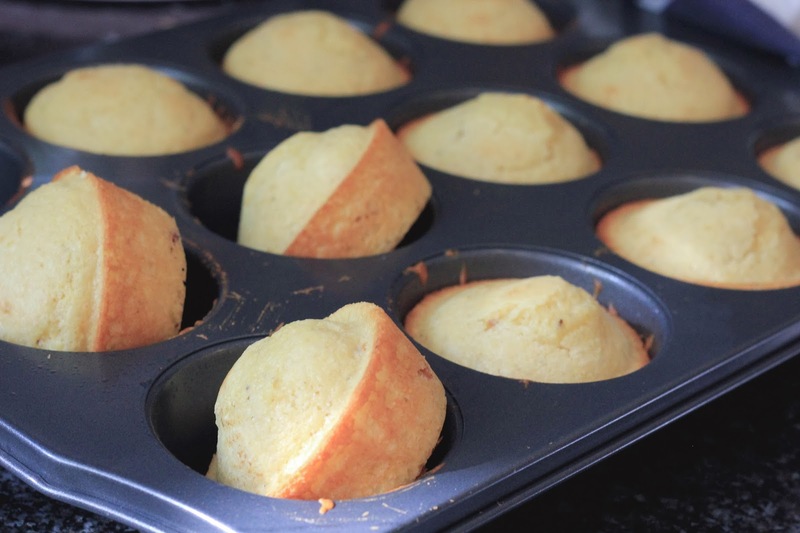 Allow muffins to cool in muffin tin for about 5 minutes. Serve while warm.